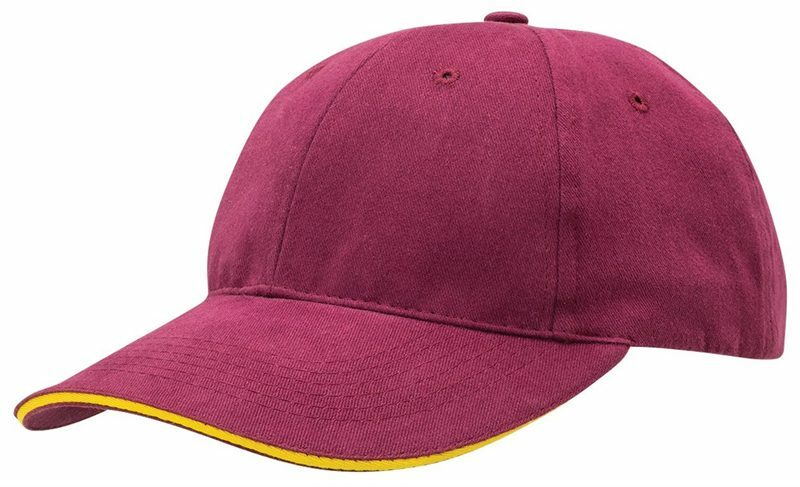 Made for all sports, the printed or embroidered Brushed Cotton Running Cap is perfect for sports days. Super low prices and bulk discounts. 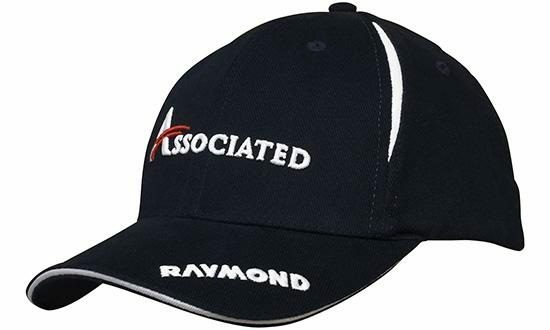 Are you looking for a promotional cap that you can also give as a gift to your employees? We have just the perfect one for you with our custom fitted Brushed Cotton Running Cap. It’s important that we give gifts to our working team every now and then to show them they’re appreciated. It helps to keep their morale and maintain their loyalty to the company. A running cap would be a wonderful gift to your staff. If they’re not yet fitness enthusiasts then the customized Brushed Cotton Running Cap can help to encourage them to keep fit by taking running as a hobby. Running is one of the simplest forms of workouts and they don’t need some fancy equipment to get started. They just need to make sure they’re physically prepared for the exercise, check that they have water to keep hydrated and ensure they have proper outfit and sun protection. 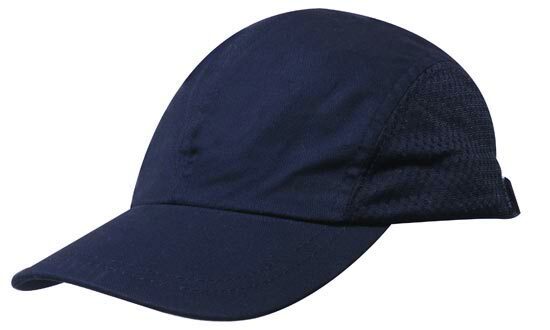 For sun protection, they should remember to wear sunscreen and for additional eye and head protection from the sun – our promotional Brushed Cotton Running Cap would be spot-on. 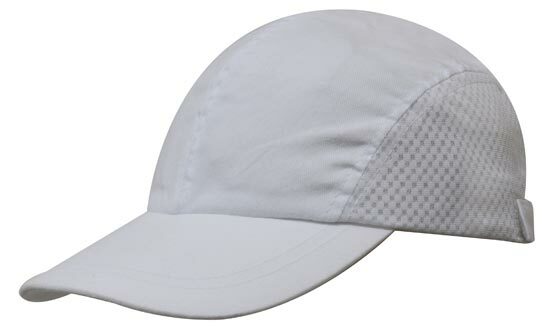 The printed Brushed Cotton Running Cap has an unstructured crown with four panels. 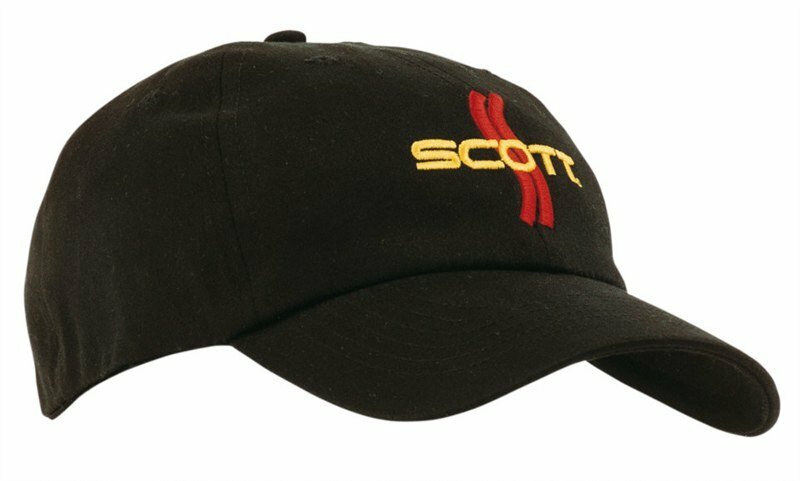 Its side panels are made of mesh fabric that keeps the hat breathable while the rest of the cap is crafted of brushed cotton. It has a long hook-and-loop strap making it highly adjustable to different head sizes. This ultra-comfortable headwear is available in three monochromatic colors: white, navy and black. 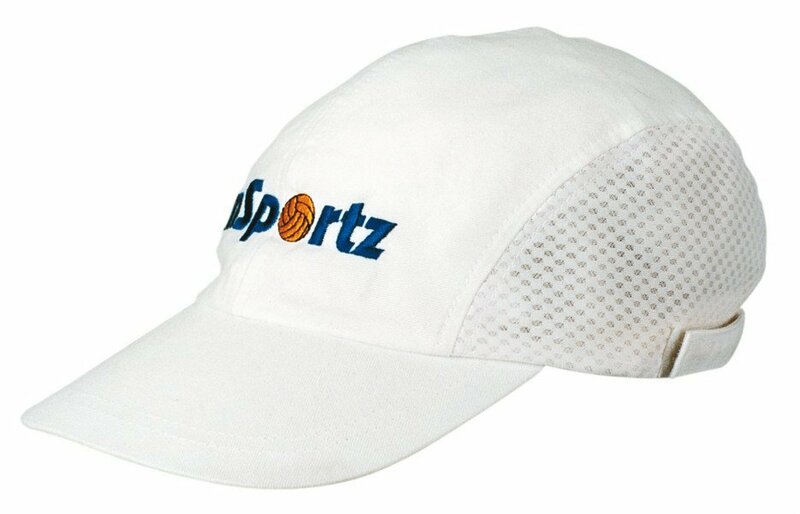 Personalize it by adding your company logo on its front panel and there you have it – a running cap which is not only a wonderful present to your team but also an advertising opportunity. We have two ways of decorating this personalised cap with your logo – embroidery or printing. Select which fits better with your design and budget, then place your order on our website. If you need any help deciding which decorating method works better for you, you can always chat with us or call 1300 008 300. With an order of only 50 (or more) customizable caps, we can get your order started right away. Take style from track to party with our custom Brushed Cotton Running Cap. This elegant headwear only needs your logo to make it perfect for your promotional campaign. Need more places to show off your brand? Check our custom Giant Chocolate Freckle and our other confectionery options. We can also discuss other products you might want to check such as the Cool Dry Cap which is also lightweight, comfortable and breathable. Just give us a ring and we’ll talk.